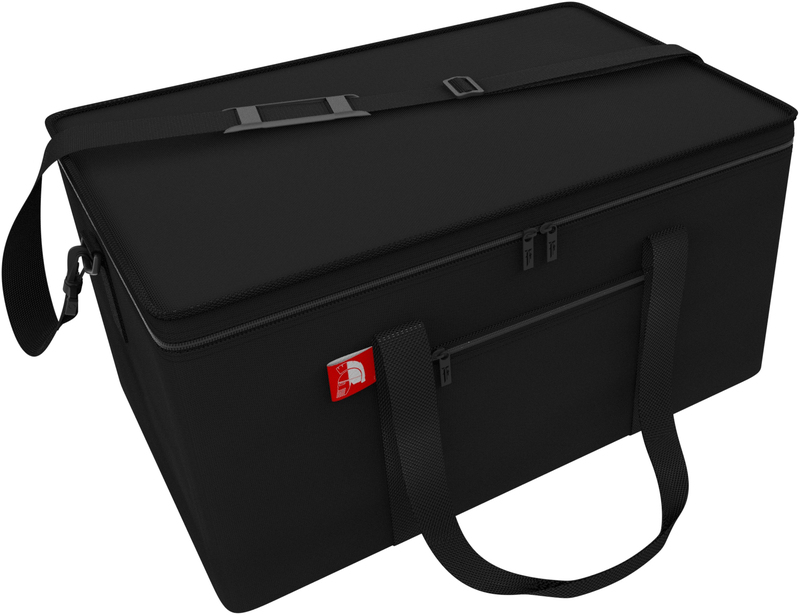 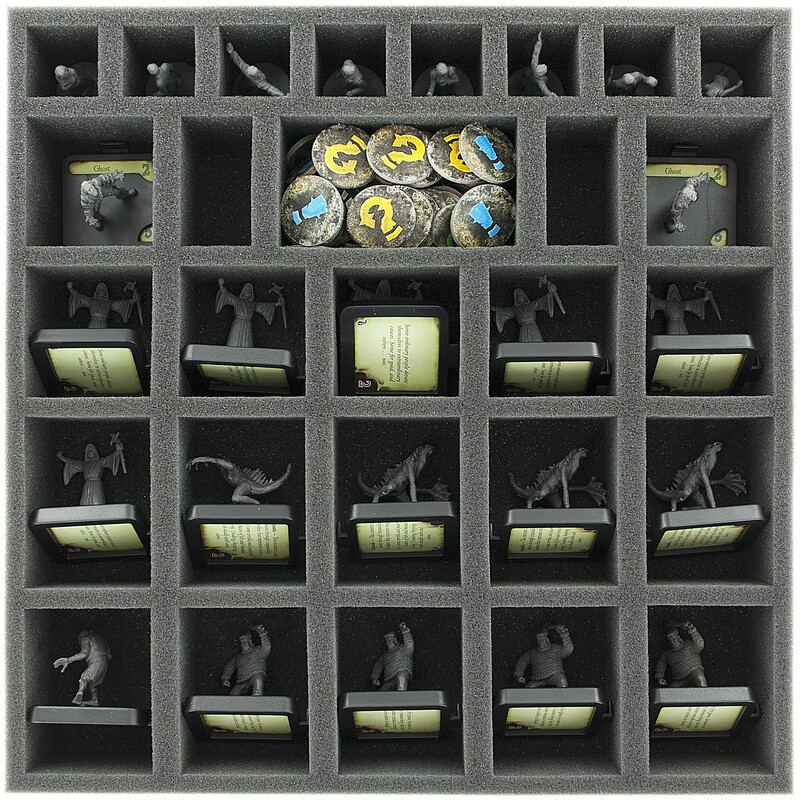 Protection and organization for the entire game material! 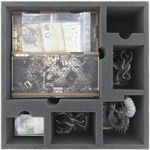 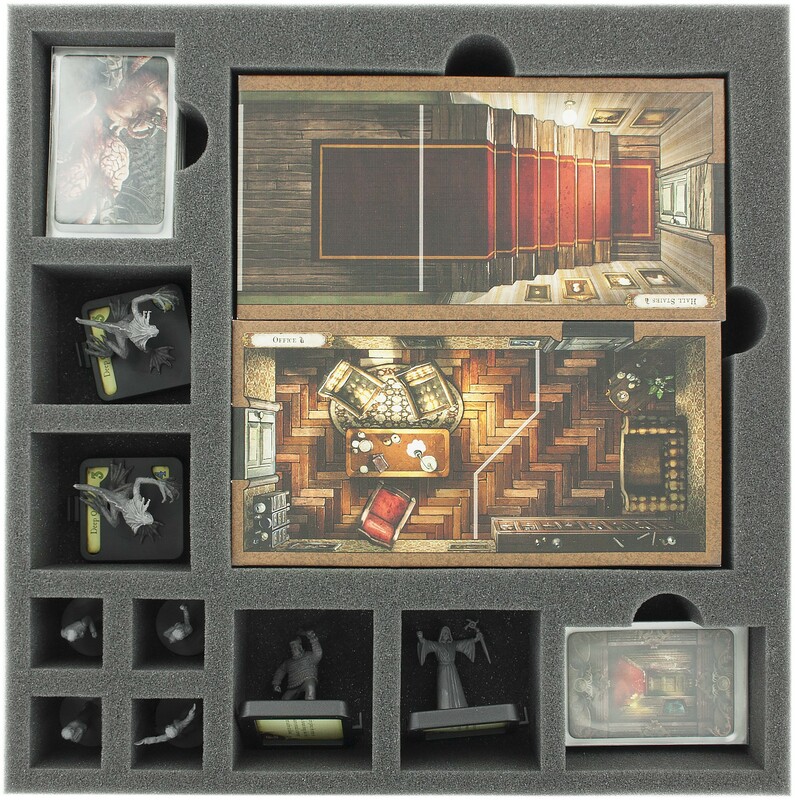 The Transporter is optimal for protecting, stowing and transporting of the Mansion of Madness 2nd Edition core box and expansions: Recurring Nightmares, Suppressed Memories, Beyond the Threshold and Streets of Arkham! 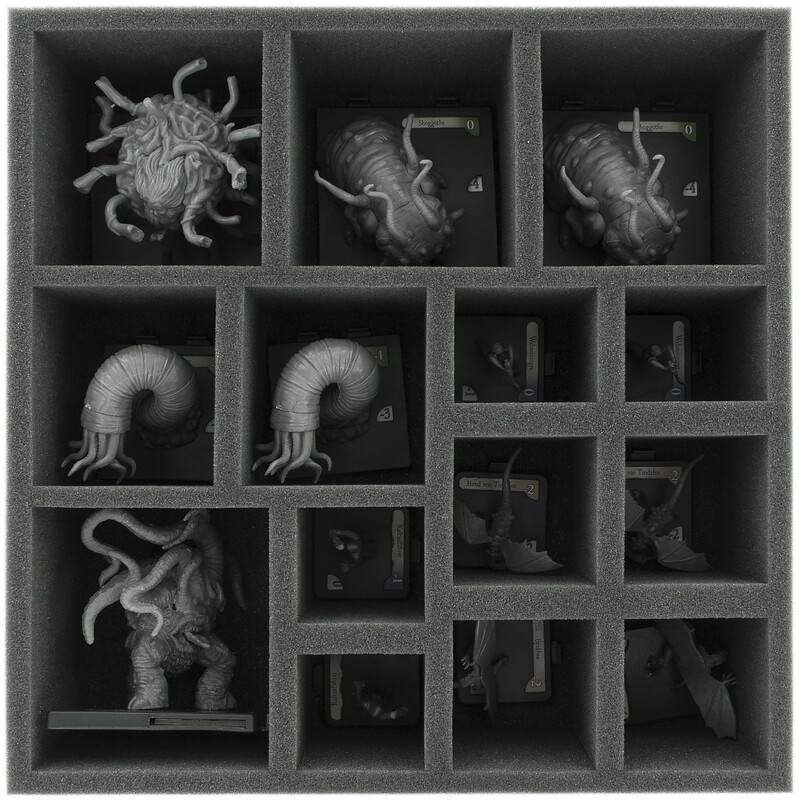 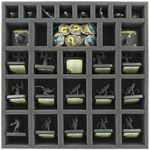 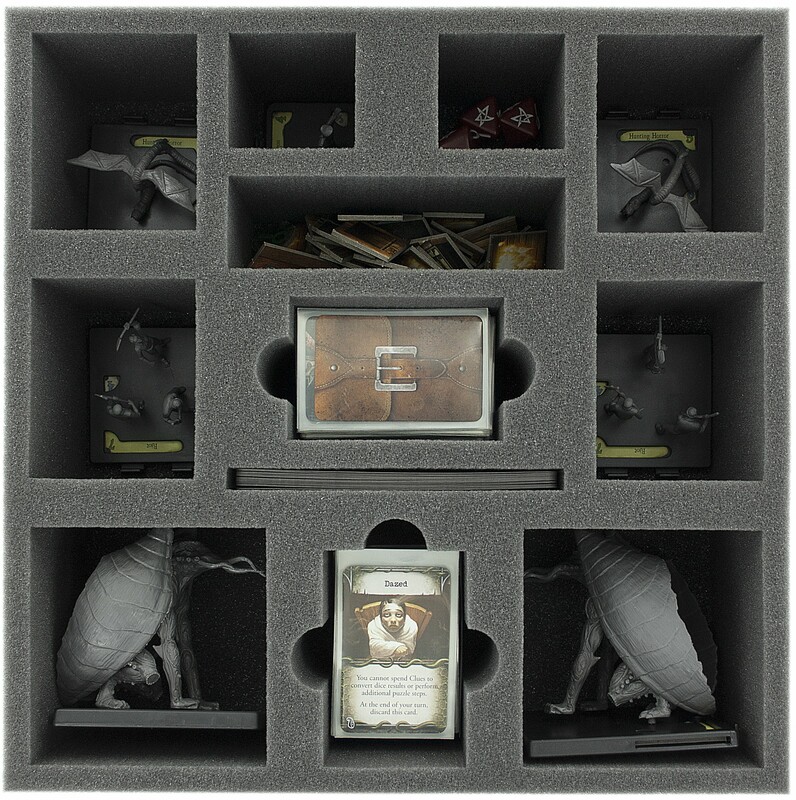 All miniatures, tokens, cards in sleeves and board tiles from the board game boxes fit in this set. 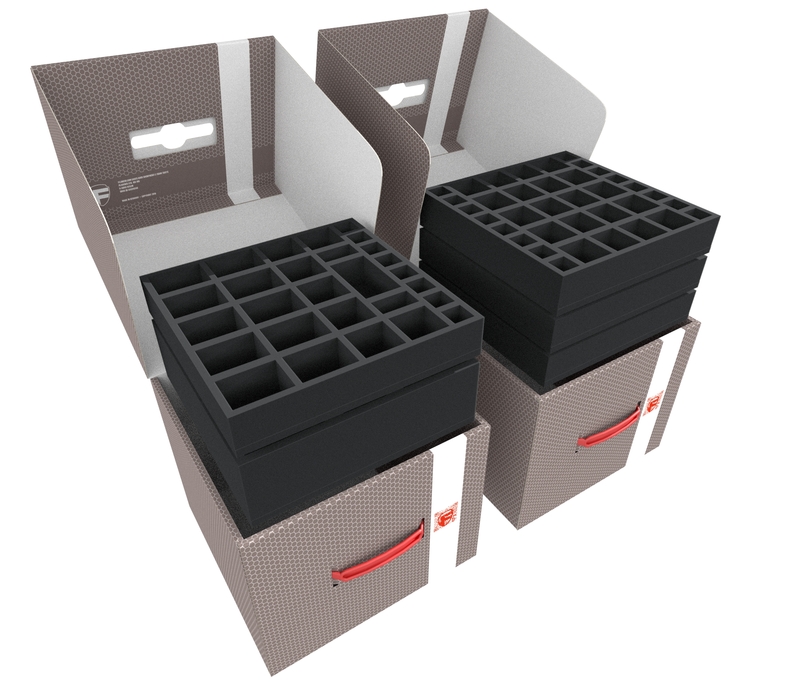 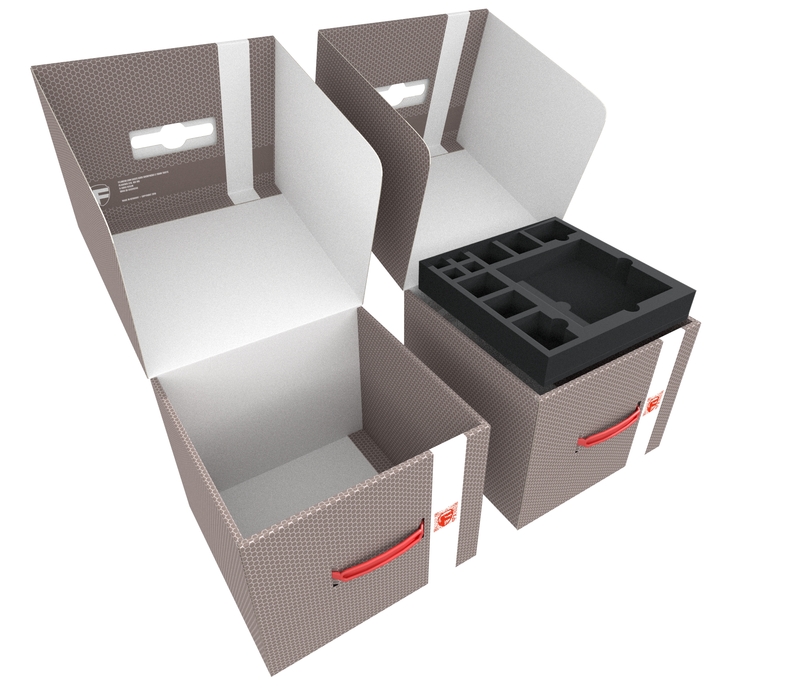 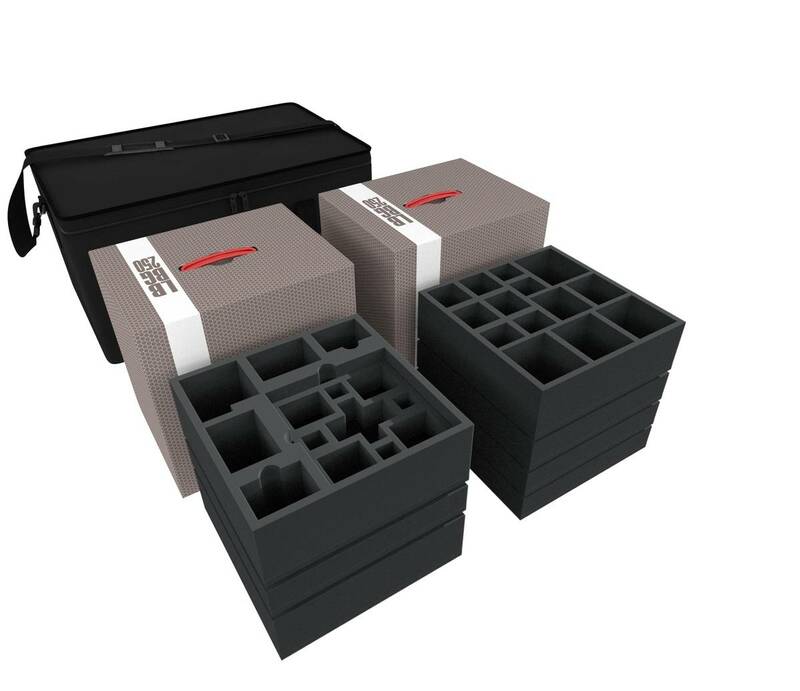 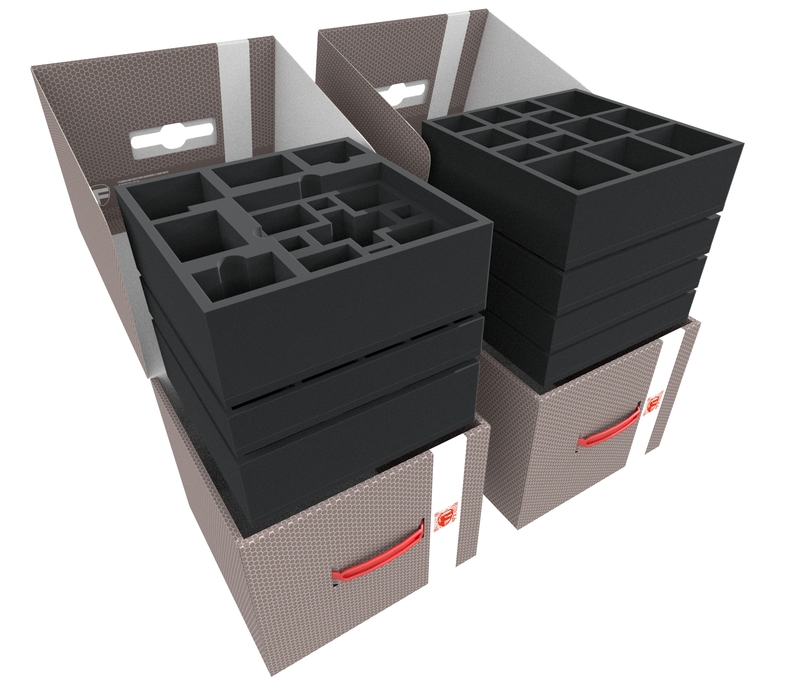 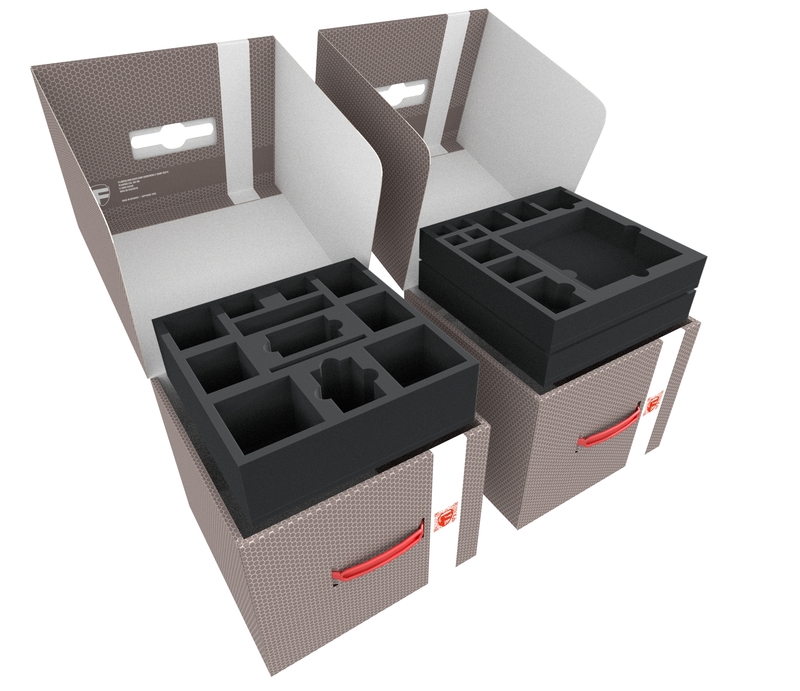 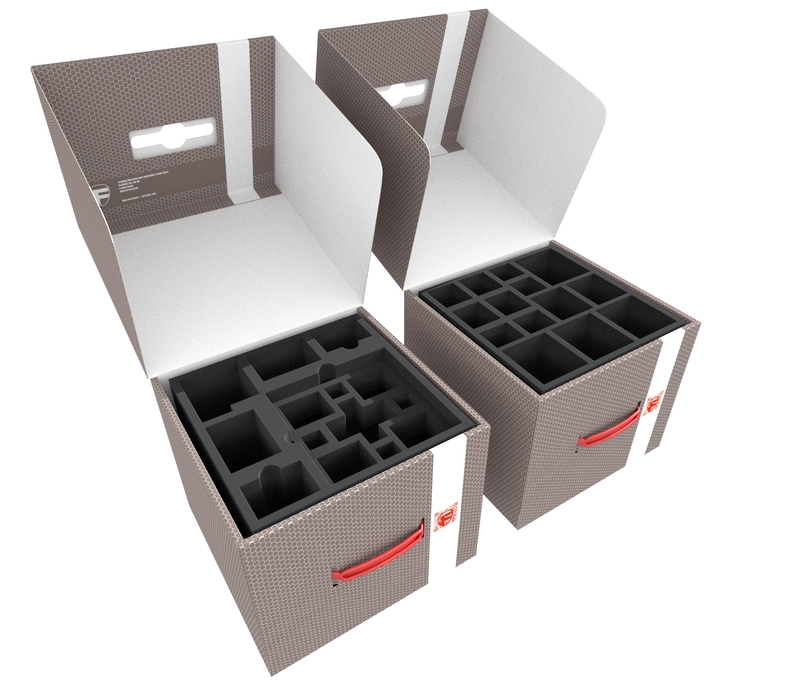 The Transporter contains two high-quality storage boxes. 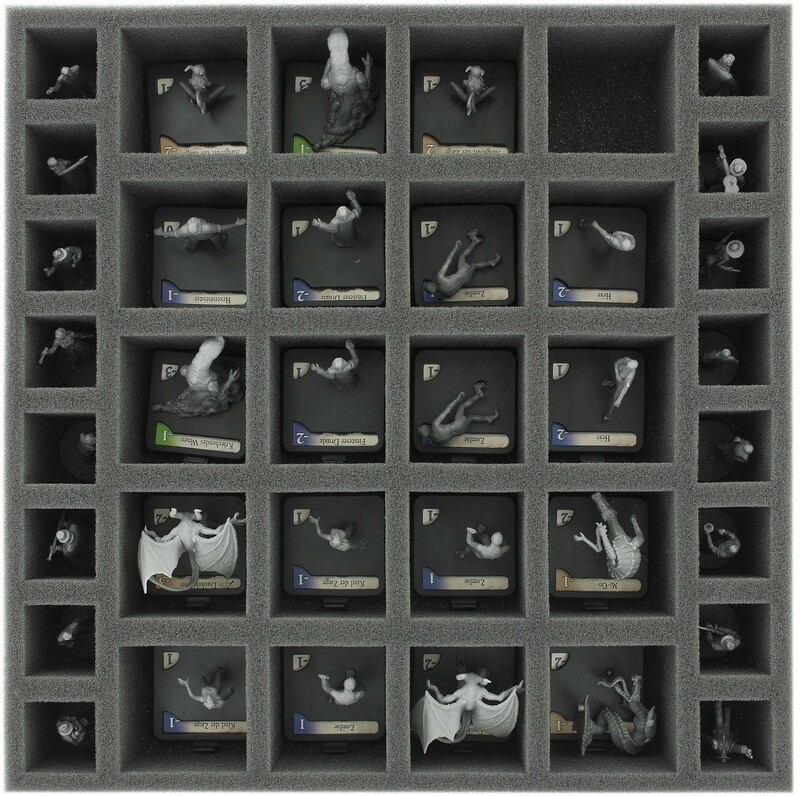 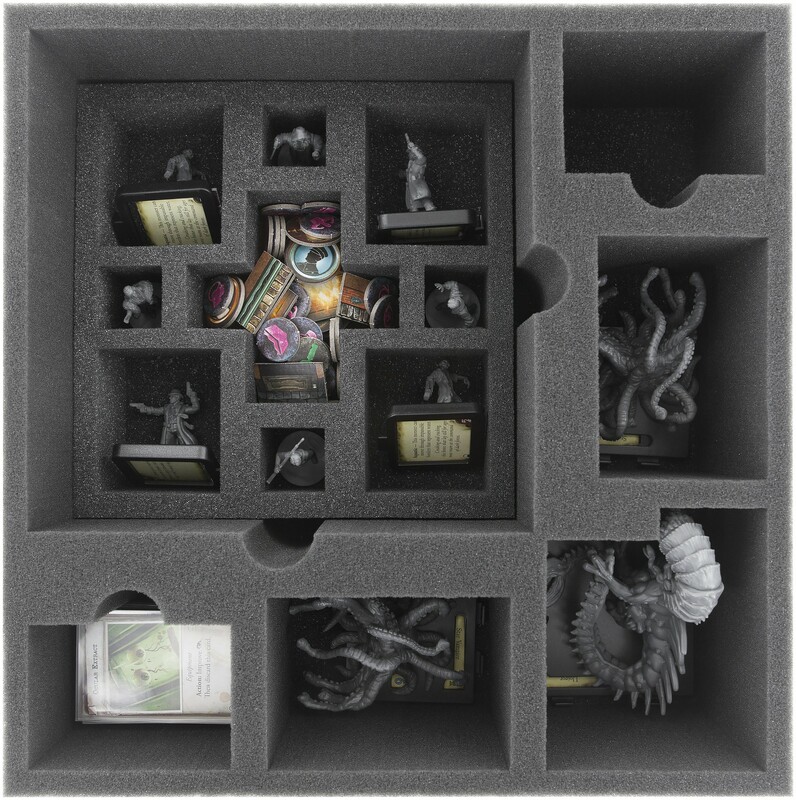 The boxes are filled with Feldherr foam specially designed for Mansions of Madness 2nd Edition and expansions. 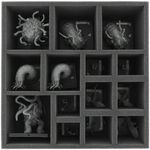 Dimension inside: 300 mm x 300 mm x 250 mm.